for $999,900 with 3 bedrooms and 2 full baths, 1 half bath. This 1,640 square foot condo was built in 2005. Incredible opportunity to own in a coveted & highly sought after Westwood complex built in 2005. Open & Spacious floor plan features 3 bedrooms, 3 baths, & 1, 640 SQFT. Bright living room / dining room combo has fireplace & a balcony. Granite cooks kitchen w/ Italian wood cabinets, Viking & GE stainless steel appliances, a wine cooler & built-in fridge. Master suite boasts his & her walk-in closets, mirrored wardrobe, a private master bath w/ dual sinks, tub & separate shower. Unit also features wood floors, stack laundry area, recessed lighting & crown moldings. 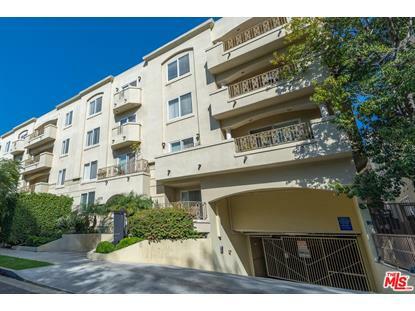 Mediterranean courtyard building has gated & secured 2 car tandem parking + ample guest spaces, elevator & EQ Ins. Pets ok, too! Westwood Charter Elementary School District. 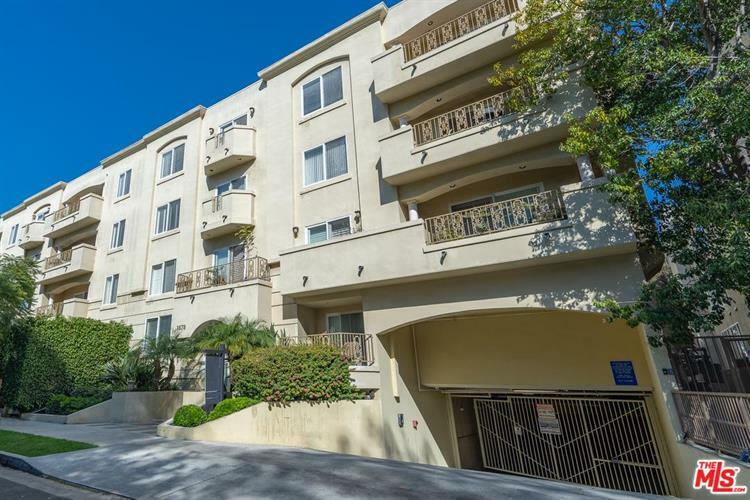 Centrally located w/ convenient freeway access, adjacent to the newly-renovated Westfield Century City Mall, minutes to Beverly Hills, Westwood Village, UCLA, shopping, restaurants, & just a short drive to the beach, this is California living at its finest.